As soon as the weather turns cold, I started making soup. Soup is one of my favorite things to eat and make. I usually make a ton and we eat it for days. My theory is, if I am going to go through all the trouble of chopping and slaving over it, I won't have to go to a lot of trouble for supper the next few nights. It's really a win-win for me because I love it and it makes my life easy. 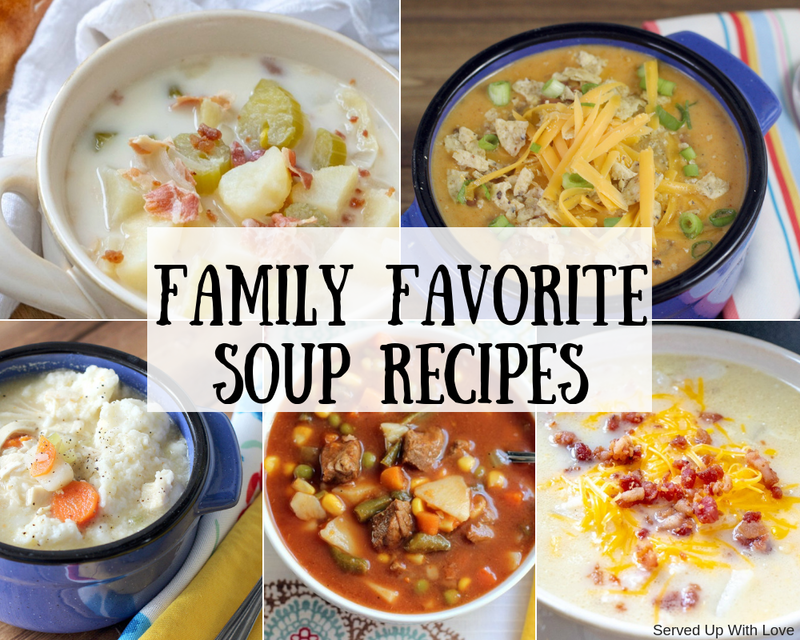 Here are a few of our family favorite soup recipes that we enjoy. I make these quite often in the colder months. 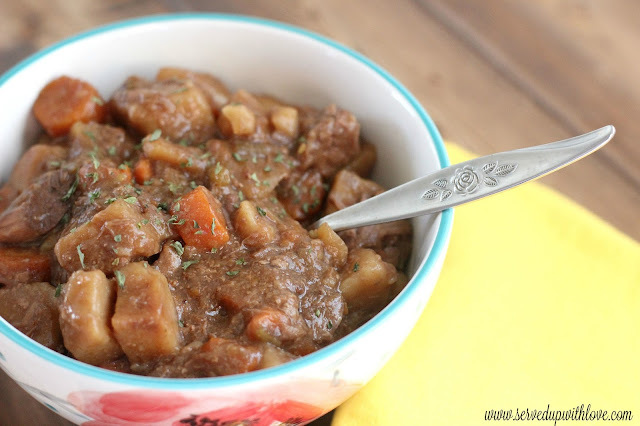 Bits of beef, potatoes, celery and carrots make this Crock Pot Beef Stew an easy comfort food favorite. 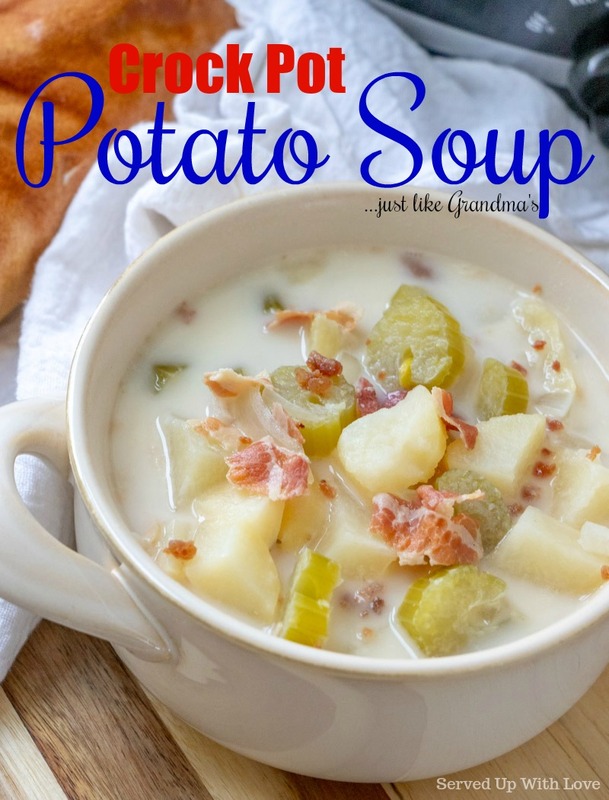 For years my mom told me about how delicious my Grandma's potato soup recipe was and that she just couldn't make it like her. My mom declared this Crock Pot Potato Soup recipe the closest to her recipe. 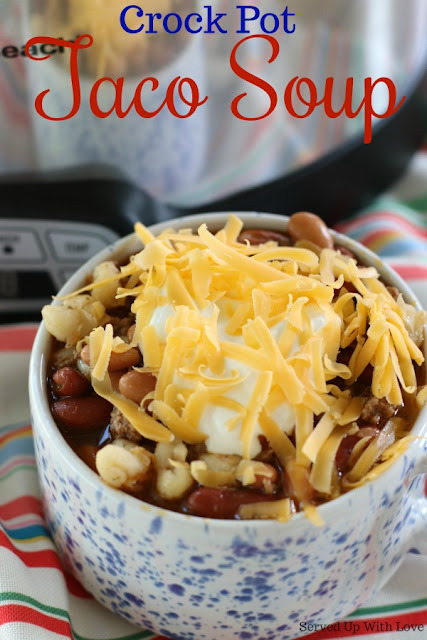 Crock Pot Chicken Taco Soup is another great recipe with all those favorite Mexican flavors. 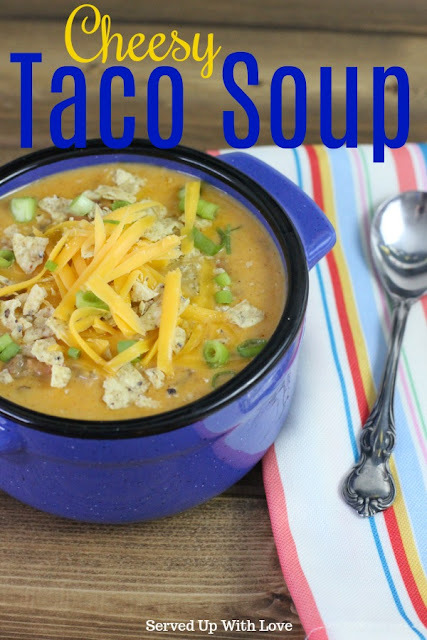 I like to serve this up with sour cream, cheese, and corn chips on the top. Yum! 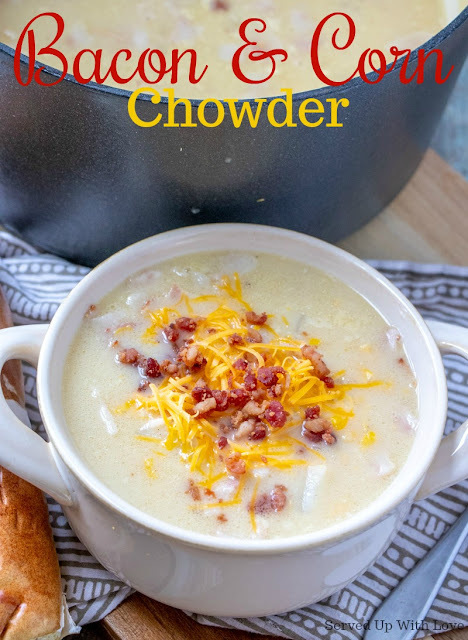 Smoky bacon and sweet corn make this Bacon and Corn Chowder a winner. 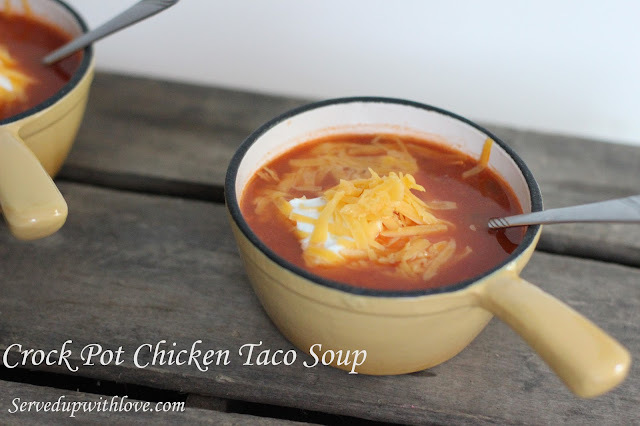 Plus, it has a little spicy kick that will warm your bones on a chilly day. 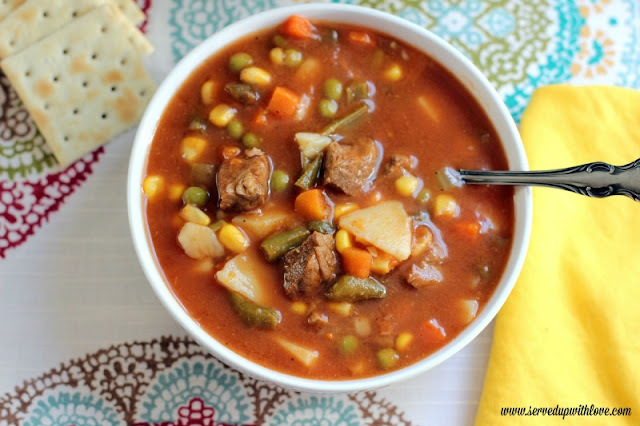 My Moma's Vegetable "Beef" Soup is comfort food to the max for me. This soup gets made at least once a month during the winter. 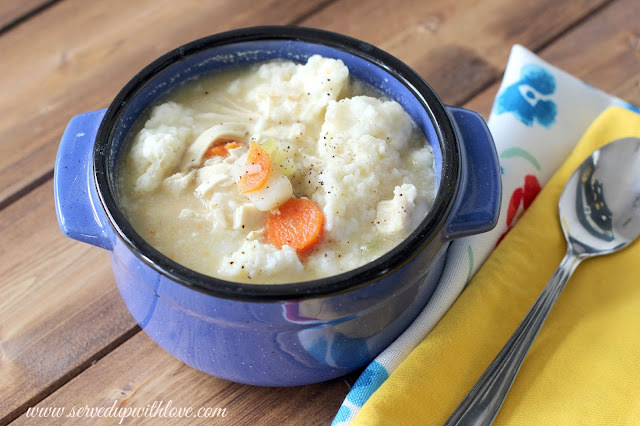 Grandma Haydon's Chicken & Dumplings is all about the dumplings. Soft, fluffy, and comforting. Our guilty indulgence during the winter. 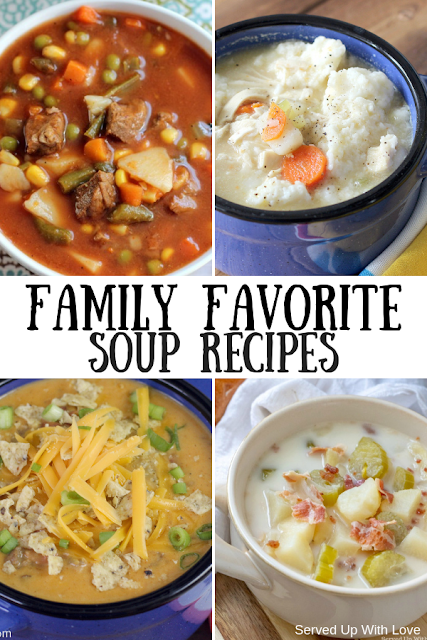 That's it folks, all my go-to family favorite soup recipes all in one place. Hope you find a few to enjoy.